Craving drunken noodles, duck larb or deep-fried bananas with ice cream? Hoodline crunched the numbers to find the top Thai restaurants around Vallejo, using both Yelp data and our own secret sauce to produce a ranked list of where to venture next time you're on the hunt. Topping the list is Maya Thai House. 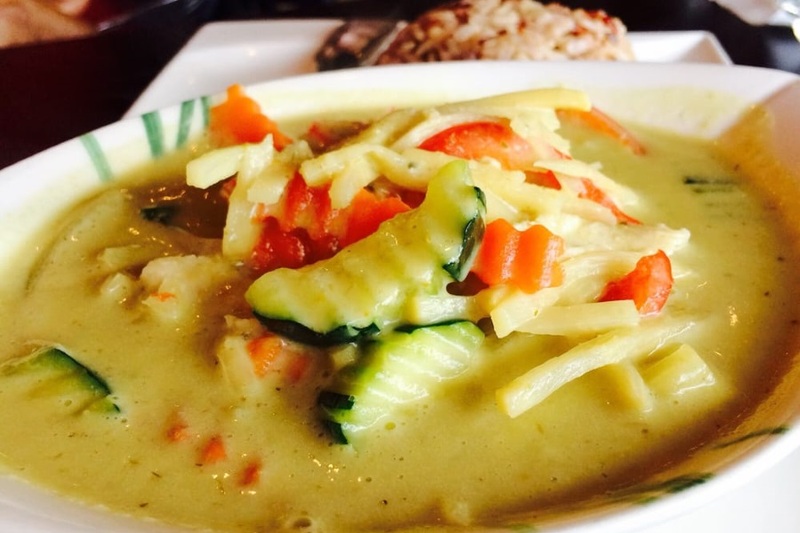 Located at 3624 Sonoma Blvd., the family-owned eatery is the highest rated Thai restaurant in Vallejo, boasting 4.5 stars out of 292 reviews on Yelp. Generous portions, excellent service and dishes like the red pumpkin curry have endeared Maya Thai House to customers. Vegan and gluten-free options are available, as are online ordering and catering services. Next up is Simple Thai, situated at 907 Tennessee St. With four stars out of 445 reviews on Yelp, the Thai spot has proven to be a local favorite. 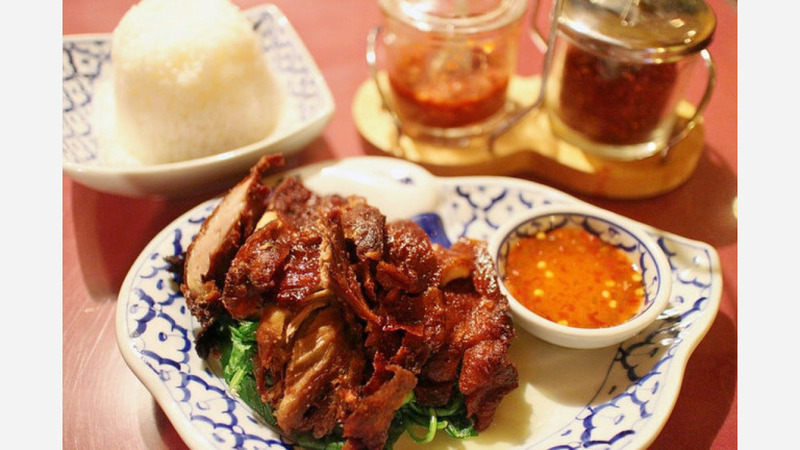 Reviewers recommend the Lao-style green papaya salad and the coconut ice cream (as well as the offer of a free Thai ice tea with a Yelp check-in). 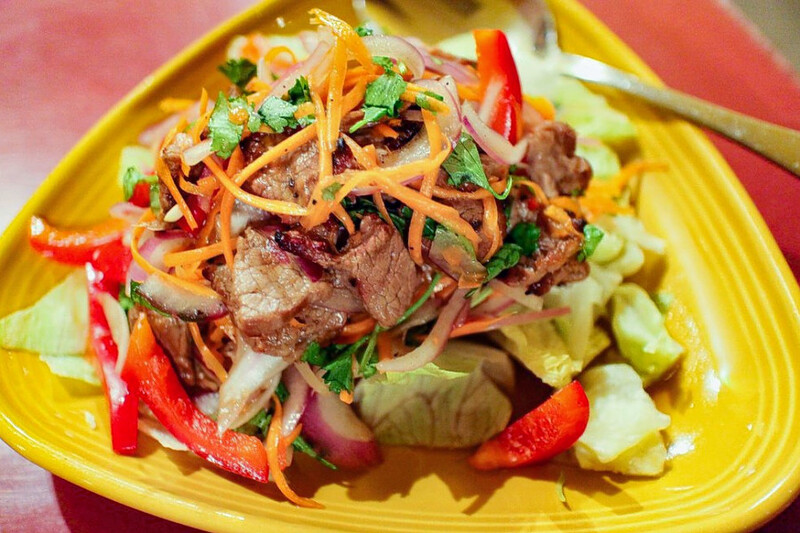 The Loft, located at 8308 Bennington Court in Hiddenbrooke Plaza, is another top choice, with Yelpers giving the Thai fusion spot four stars out of 193 reviews. 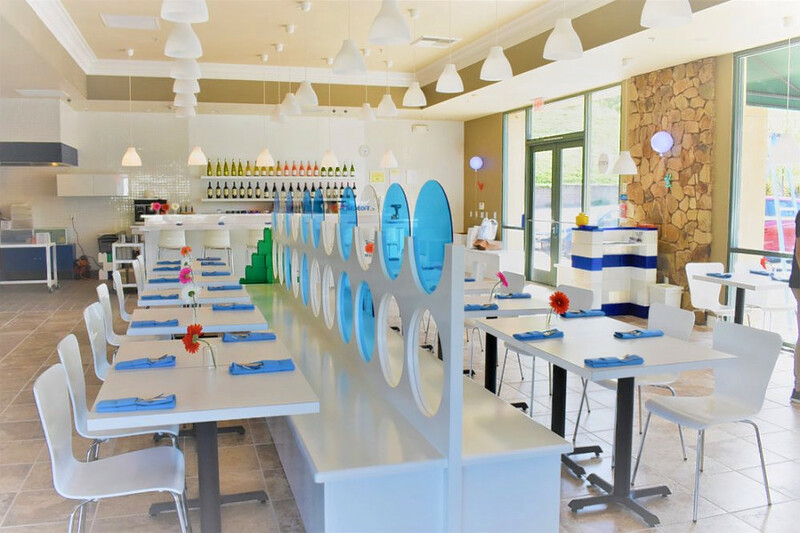 Yelpers praise the fusion joint for its great views, trendy decor and dishes like the katsu-style fried chicken and fried rice. It also delivers to anywhere in Vallejo, Fairfield or American Canyon with minimum $25 order.